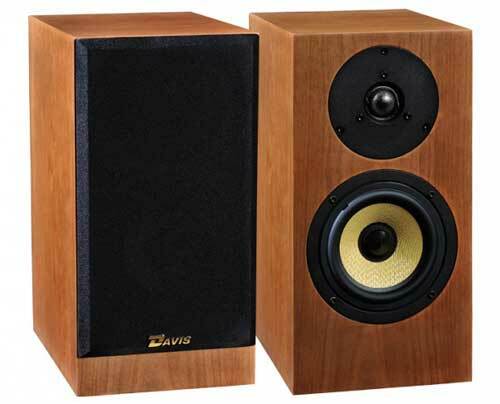 Atoll Electronique Canada is proud distributor of Davis Acoustics speakers. 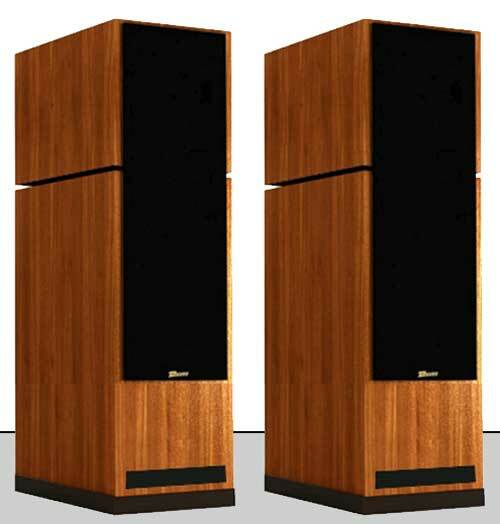 In the 70's, Michel Visan was the Chief Designer and innovator of many loudspeaker designs seen today, working for several leading manufacturers at that time. In 1986 he founded Davis Acoustics as a family business.They've started in their backyard with two employees in the Saint Maur des Fosses area of Paris. Since then, they've expanded the factory three times until building their most recent facility in its current location Troyes, France. 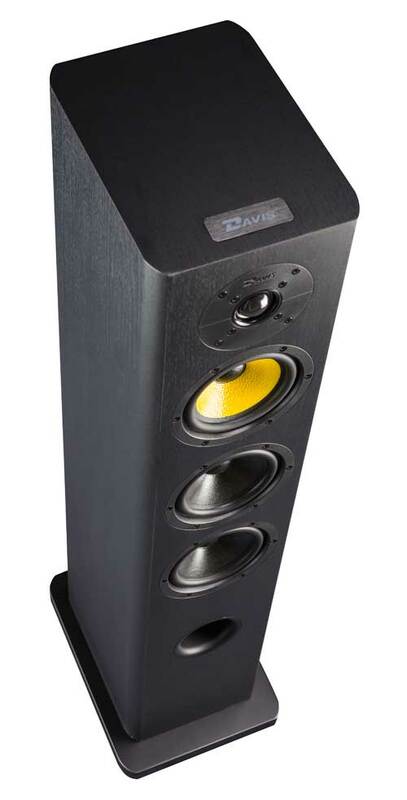 The Davis name has always been synonymous of true high fidelity and is a recognized leader worldwide in the design and manufacturing of superior quality loudspeakers. Completely self financed all of their products and sub components including coils, magnets, speaker cones and cabinets are all designed and hand made by their highly trained dedicated craftsmen in our factory in France. Our OEM division manufactures speakers for several of the world's leading class automotive manufacturers for their customers enjoyment as well as supplying other OEM speaker to other brands with their technology. The tradition of design excellence reflect very well their love for music reproduction. The Renoir uses the best Davis Acoustics drivers equipped with TiCoNAL magnets, you'll get an incredible sound stage, high purity sound, transparency and unparallelled dynamic range. Enclosure type: Bass reflex with a front rectangular port for the woofer and a round port in the back for the mid bass driver. Available in walnut, ebony and birch. The MV One use a single "Full Range" driver, the 20DE8. Because there is no cross-over; phase, harmonic and intermodulation distorsion are dramatically reduced. The frequency response, dynamic range, transparency and stereo imaging of the MV One are very impressive. 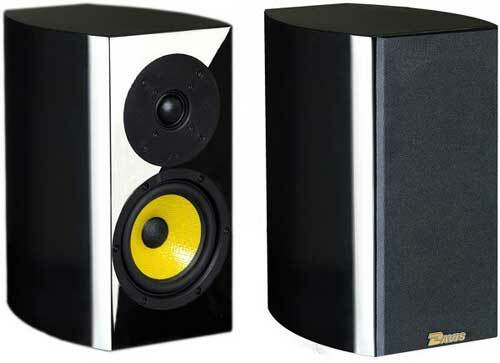 The Cesar HD is a true 3 way speaker using a 10 inches woofer. The midrange and the tweeter share the same geometry and material type (kevlar) and make you feel you're listening to a single driver. The Cesar HD is recommended for larger room. The Cezanne (also known as the Manet HD) deliver a very realistic sound in a moderate size three way enclosure. Cross-overs and internal wiring are hand made. 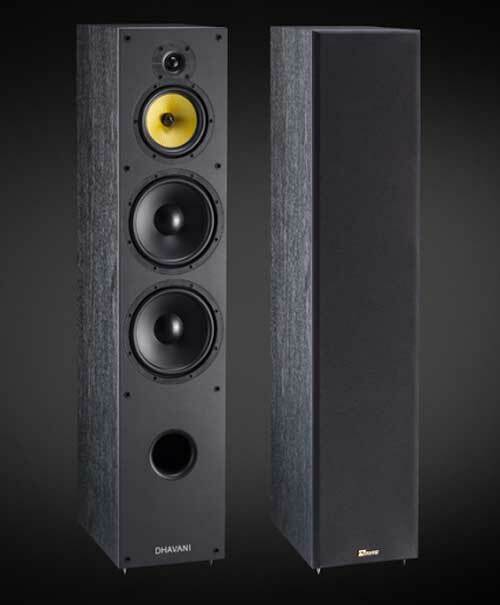 The Courbet 7 is a 3-way loudspeaker using 3 exceptional loudspeakers, all three made in our production site. It's using the brand new double decompression tweeter that equips the Karla 2.0. 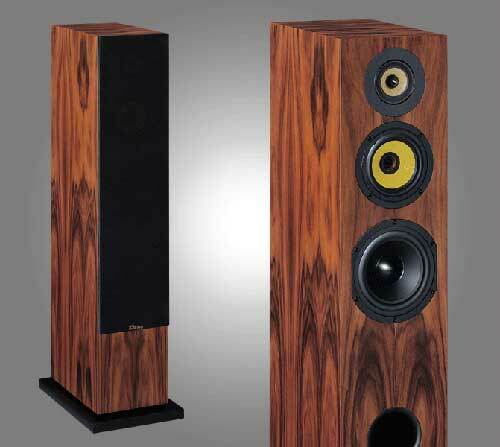 The Medium speaker of the Olympia one master (2016 Diapason d'Or) and a 17 cm carbon woofer. Available in white or black lacquer. The Courbet 5 speaker is is characterized by the use of 3 loudspeakers of 13 cm in diameter, which makes it possible to obtain an enclosure of 16 cm of width only, for a height of about one meter: a perfect proportion to integrate easily in any interior. The Courbet 3 is the worthy descendant of "the "Olympia One Master" (Diapason d'or 2016). 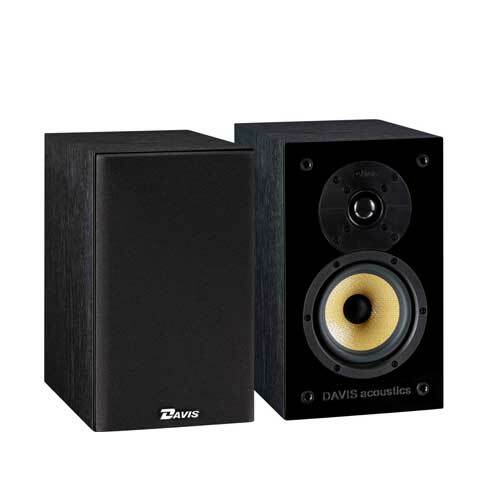 It is a two-way speaker, using speakers manufactured by Davis Acoustics in France. With a modern design, in a robust and compact box, this Courbet 3 will easily find a place in your interior. The Dhavani is perfect for living room up to 50 m2. 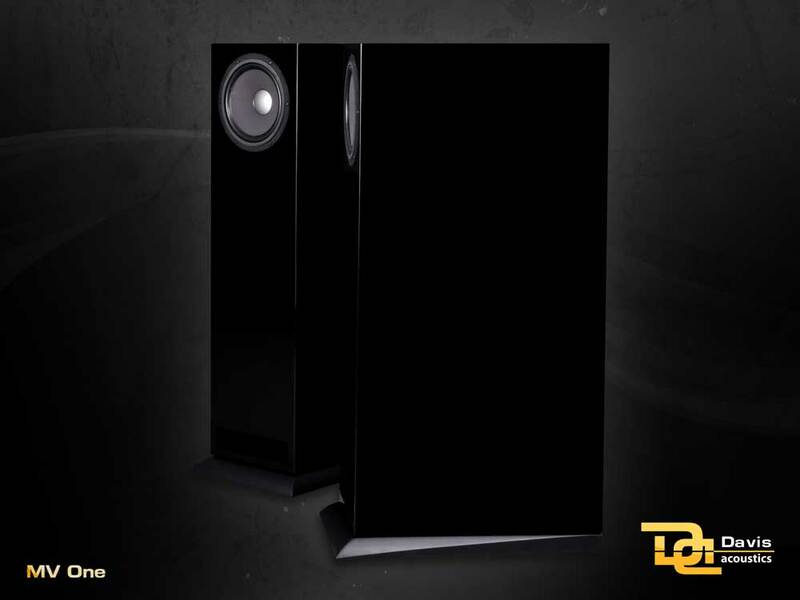 Equipped with two 21 cm woofer, you'll get deep and precise bass, open midrange and pristine high frequencies. The Olympia One is perfect for small living room. Davis Acoustics knowhow, technology and expertise in a small enclosure. Available in cherry wood or ebony.
" 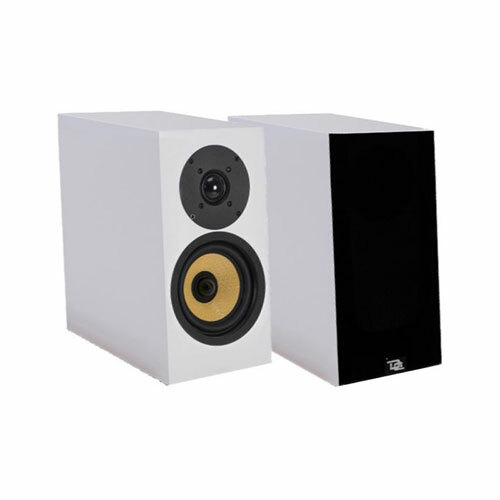 Best Seller" of the brand, The Matisse speaker has been completly redesigned to become the "Matisse Signature". 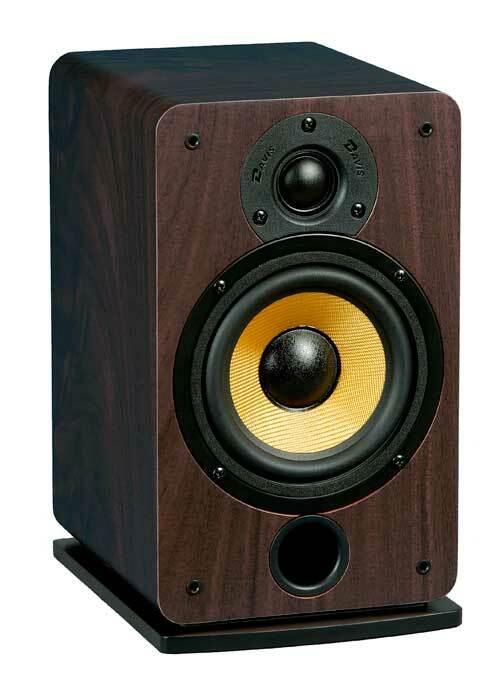 New tweeter, new woofers, new crossover, new base. Big sound in a small enclosure! 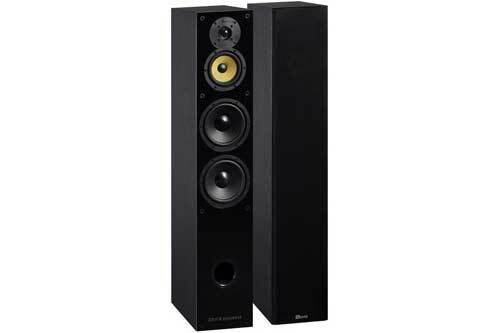 The new drivers have permitted to get a better bass and also more details in the high frequencies. 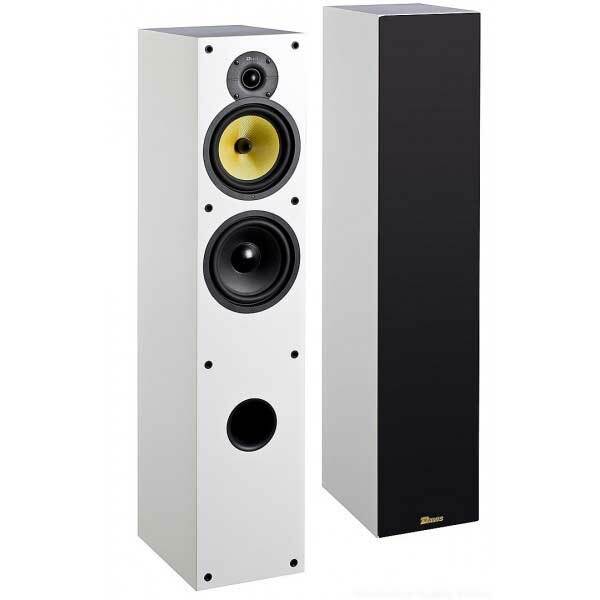 Certainly, the best speaker of it category of price and dimension. Above all, the MATISSE is extremly easy to install. It can fit with so many kinds of amplifiers. Quick burn in : around 30 hours. 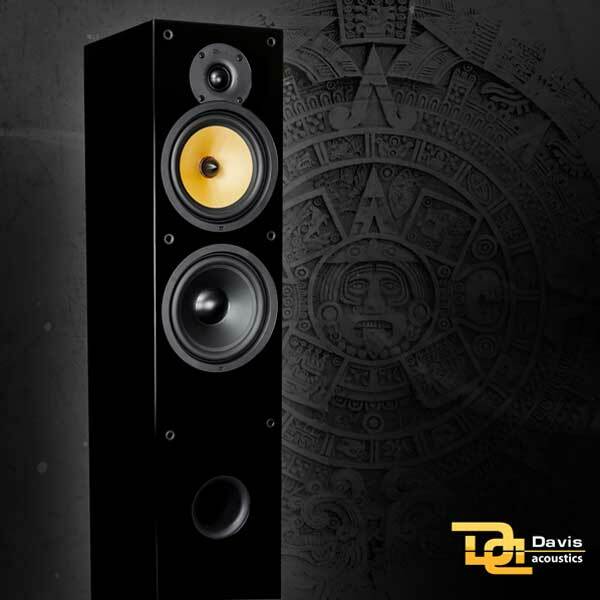 The Maya is the smallest tower from Davis Acoustics. 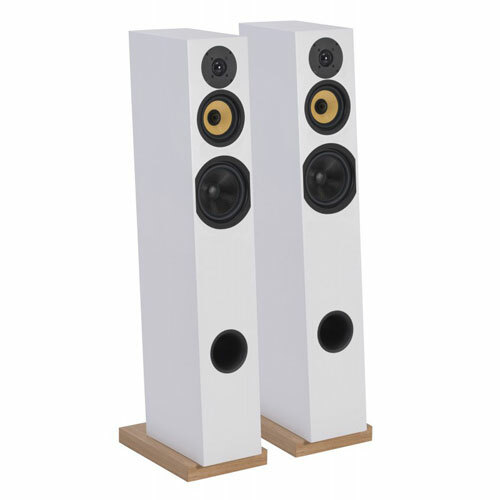 Perfect for living room ranging from 15 to 30 m2, the Maya will provide an accurate sound with a perfect tonal balance at an affordable price. The Dufy HD is designed for nearfield listening. Associated with a good amplifier, you'll rediscover your musical collection. The Eva is a very accurate speaker, with a lot of technologies behind. Available in black or walnut. 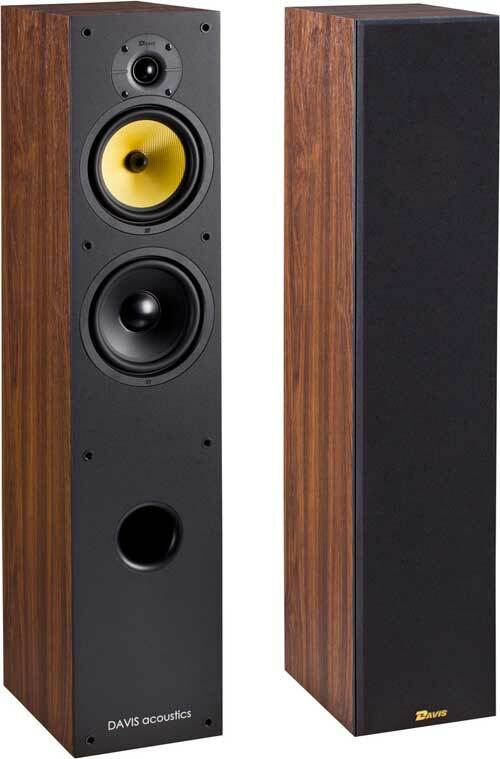 The Balthus 90 is the biggest speaker in the range. 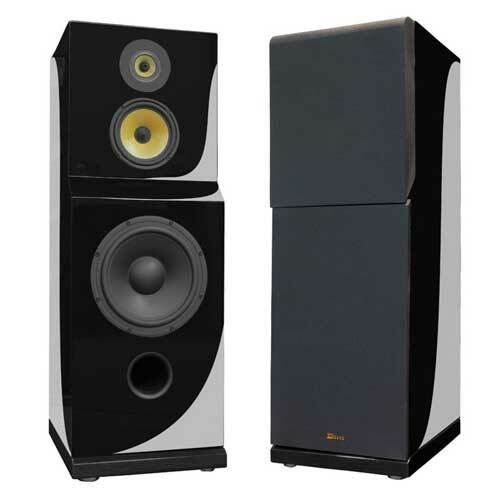 Slightly wider than its 2 little sisters, it use 21 cm (8″) woofers, which allows it to go down very low in the bass range with the ability of filling a large living room without the need of a subwoofer. 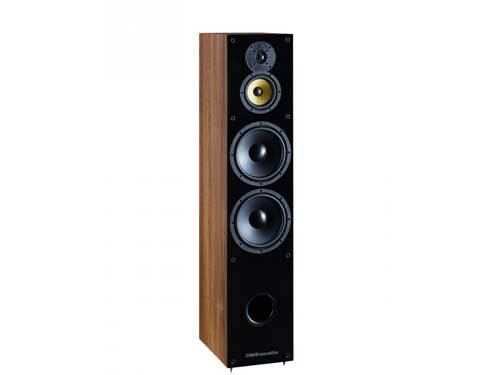 Nevertheless, the bass is firm and well-defined and precise when used in combination with a good amplifier. 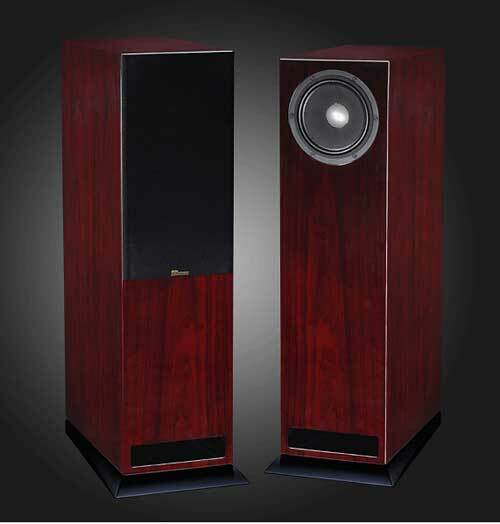 With a very wide bandwidth, the BALTHUS 90 plunges the listener into the heart of the music, without frustration. From the organ to the cymbals, all the instruments of a symphonic orchestra are present with the same energy. Designed for living rooms of 25 up to 50 m2. The Balthus 70 is discreet and slender, it takes the same drivers as the model 50 with an additional woofer, to reinforce the low register and make listening even more enveloping. 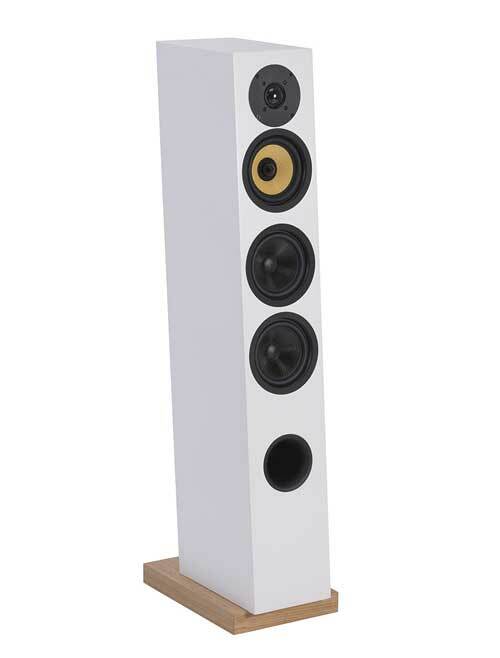 Perfectly balanced, the Balthus 70 is a tower capable of transcribing any type of music with amazing ease. It allows listening to the best rock concerts at realistic levels. At the same time, it knows how to sublimate on the voices or on pieces where finesse is required. They should be installed in a living room from 20 to 30 m2. The Balthus 30 is the compact model in the Balthus range. 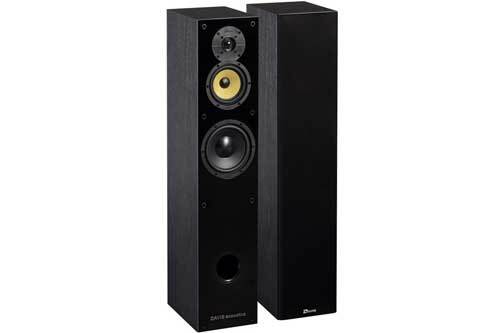 It is nevertheless equipped with the same medium and acute speakers as its big sisters.